This is so beautiful, I need to buy some! hi jen: we sold out of ornithology a few weeks back. we’ll let you know when it’s in stock again. please check back for updates! 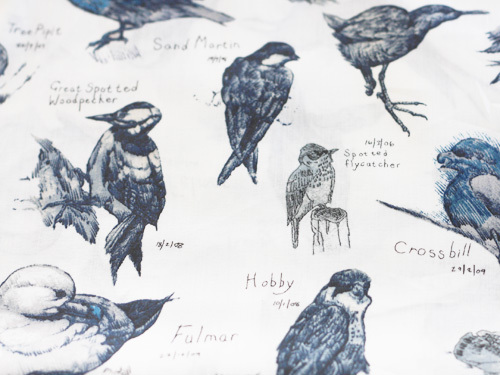 we now have ornithology back in stock!